For many clients, retirement goals are simple: accumulate enough money to maintain their current lifestyle after they retire. 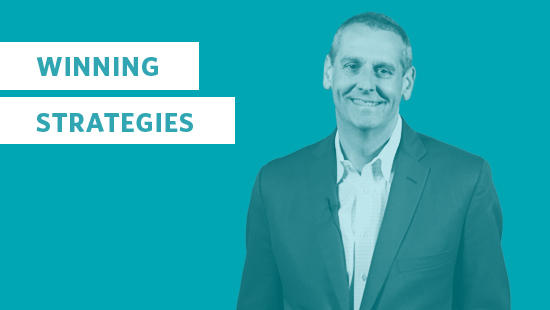 In the face of challenges such as inflation, market risk and living longer, it’s important to plan carefully. Higher risk products have the potential for greater returns, however, there is a possibility of losing your money. There are lower risk options where money is guaranteed a certain amount of interest, but they don't offer the interest-crediting potential of the higher risk options. Somewhere in between, there are annuity products, which can provide a higher return with protection from risk. So, what exactly is an annuity? Your financial future should not be complicated. Get in touch with your financial advisor today and ask how to put your money to work for you. Digital security is no longer a reactive measure; it's an expectation. 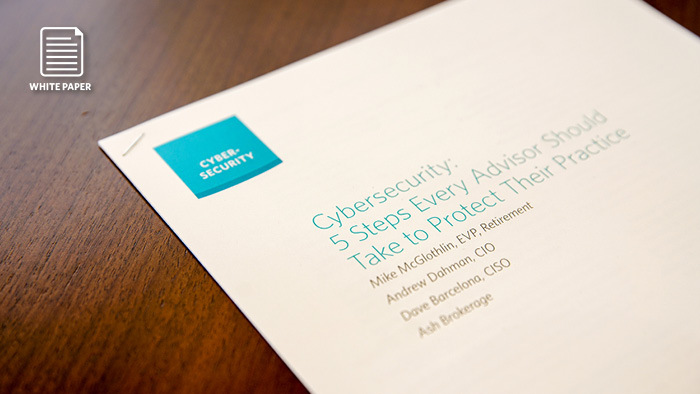 See five ways to protect yourself and your clients information. 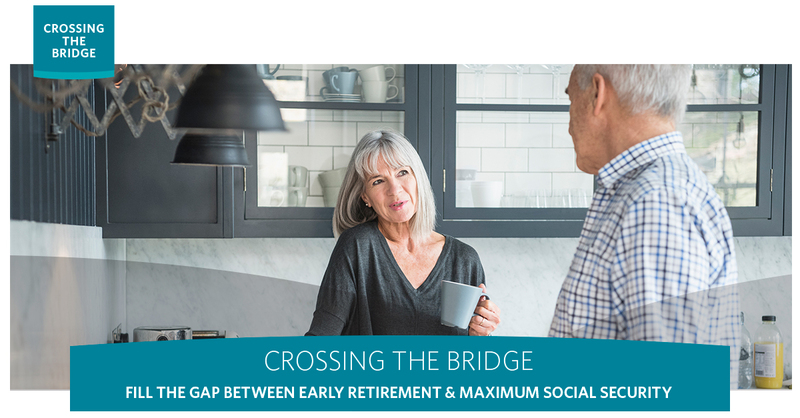 In this white paper, you'll find out how to fill the income gap between early retirement and maximum Social Security. Cross the bridge!